Comment: Heavily pet-stained (dogs) carpet needs cleaned and deodorized. Carpet is otherwise in decent shape. Comment: Sectional couch has been in storage and appears dirty, no stains. Wilmington Carpet Cleaning Services are rated 4.82 out of 5 based on 188 reviews of 14 pros. 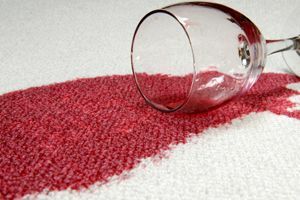 Not Looking for Carpet & Upholstery Cleaning Contractors in Wilmington, DE?